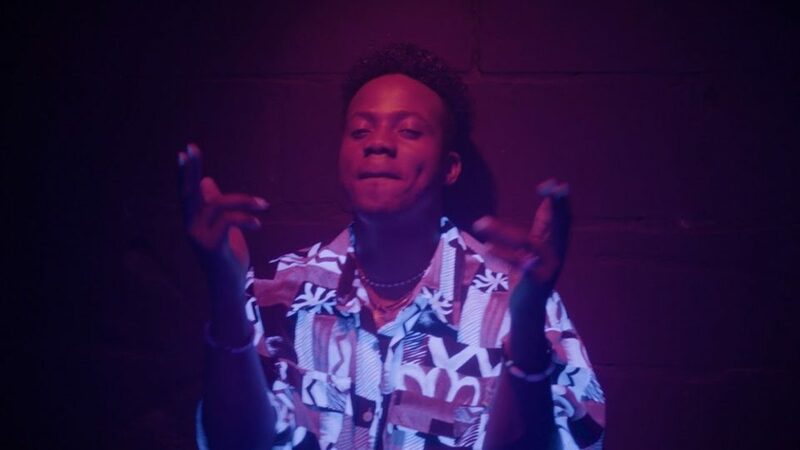 It’s been a minute since we heard something new from Mavin Records superstar – Korede Bello. If you’ve been on social media lately you must have caught the hype that the has a new single coming. Mr Romantic kicks off 2018 by premiering his well-anticipated single – “Melanin Popping”. The single is well worth the wait as it sounds like a winner. The visuals also features a bevy of melanin popping ladies which makes for an eye candy.